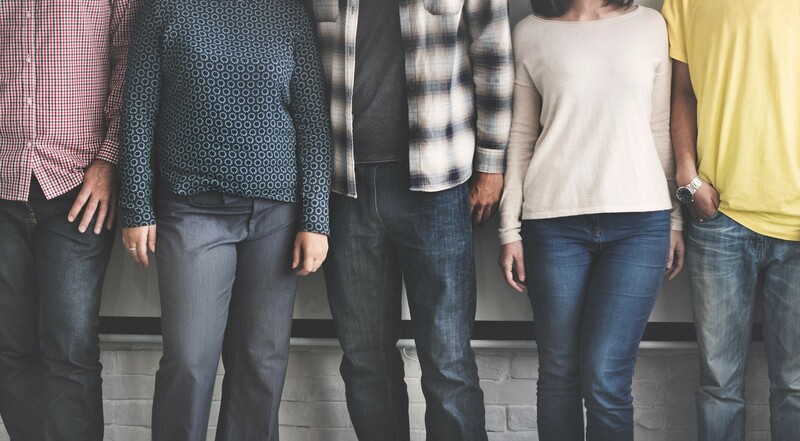 For many businesses who are trying to grow a smaller brand, understanding the best paid search marketing strategies can become a daunting task if time is not invested in it. You have to understand your target audience and how to cut through the constant state of disruption and saturation. If you plan on creating brand awareness with your business, you need to draw online attention (eyes) to the products you’re selling through the digital marketing strategies like paid and organic search, social media marketing, video marketing, voice search marketing, etc. For the purpose of today’s article, we’ll focus on pay-per-click strategies found within the umbrella of Paid Search Marketing. What is the difference between Paid search vs. Organic search? Organic Search is a “natural” search allowing your business listing to show up within search engine results (SERPs) without the use of paid listings. It is solely based on the relevancy of the search query, links, domain authority and other ranking factors entered within a search engine (Google, Bing, YouTube, etc.). It should be viewed very similarly to the growth of organic vegetables whereas the process of developing organic search results, while long, needs time to be sown, developed and harvested. Frequent content creation surrounding this business and its products needs to be created and cultivated. Paid search is the ability to market a product, business, or service online through the sponsored section found within SERPs or a partner site. 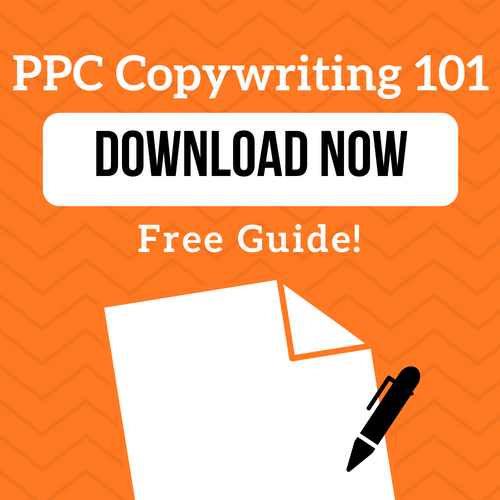 Pay-Per-Click is a form of paid search marketing. Each time a search query is entered into a search engine and a business’ ad appears, a user has the ability to click on a “paid search ad” for more information on that particular product. That business is then charged for the click of that ad with the end goal hopefully leading to a product transaction on their website. 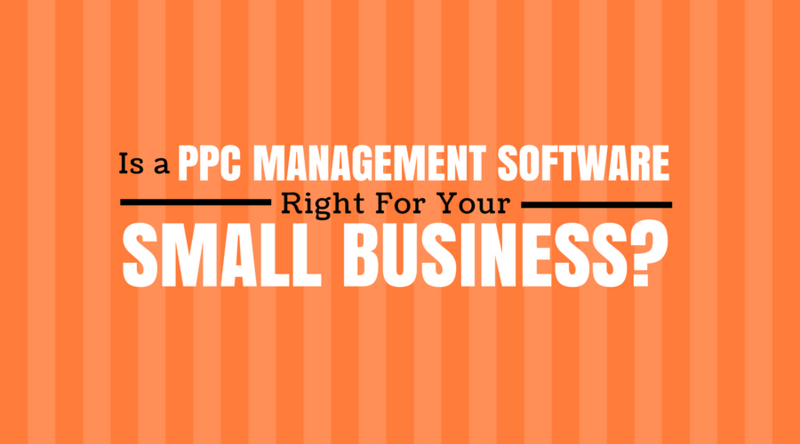 Why do small businesses still invest in Pay-Per-Click (PPC) marketing strategies? Pay-per-click has the ability to target an audience quicker and bring more visitors to your website than organic search results. Although it can be done quicker, it does not mean it should be implemented without any preplanning or a budget built for it. As well, paid search marketing should never be done on its own. Using both marketing strategies will help your business build authority and awareness, turn prospects into customers and become repeat customers. How will Paid search help eCommerce businesses in 2019? 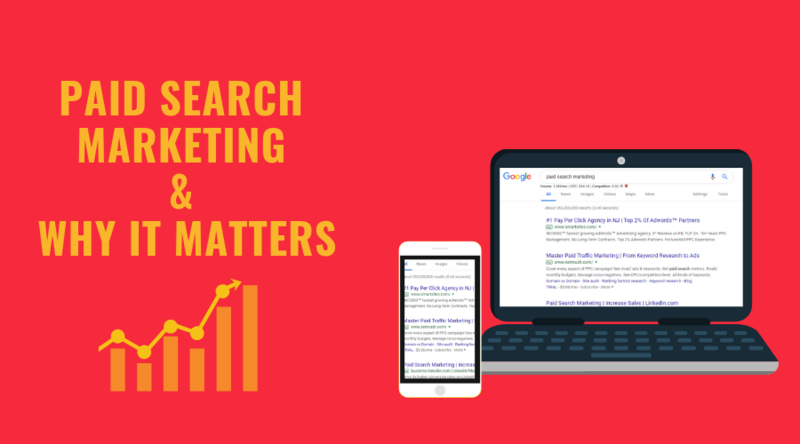 Why Does Paid Search Marketing Matter? 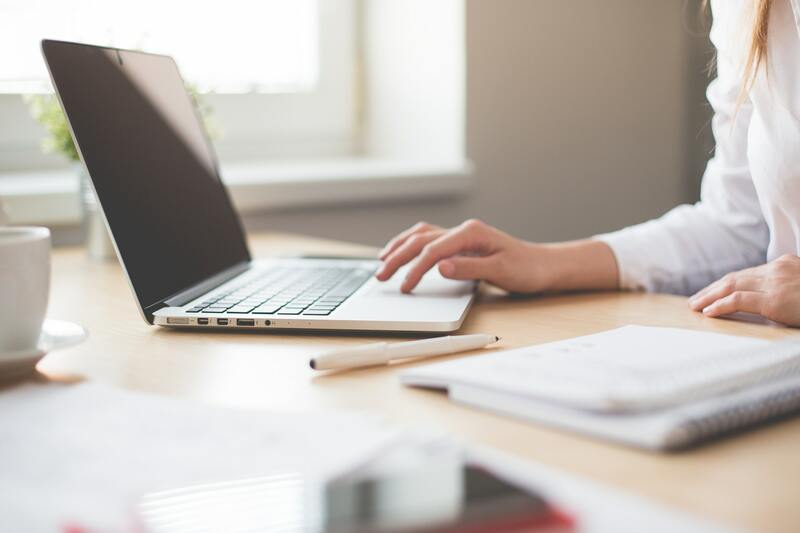 If you’re a business using paid search marketing like pay-per-click through Google Ads or Bing, then you’re already familiar with the ability to create targeted ads for your products. However, if you’re the one managing your ads, then you’re also very aware of the time it takes to review your results weekly, make changes where needed, increase bids, and keep your ad copy fresh. However, if you could utilize a pay-per-click recommendation tool that sent you daily suggestions on areas within your Google Ads where you could increase revenue or decrease wasted spend while spending as little as 7 minutes a week instead of 7 hours a week, would you use it? If so, then we’d like to invite you to our upcoming webinar, “Small Businesses & Paid Search Ads: Why It Matters and How LXRGuide Can Help” on March 27, 2019. Here you’ll learn more about our PPC recommendation tool, how it will benefit your business, and view a live demo of the tool demonstrating these recommendations. We’d love to see you there, so go ahead and register your seat. There will be a replay of the recording so if you cannot make it, register your seat anyway and we’ll send it to you! If you have questions on paid or organic search marketing or want to learn more about a specific marketing strategy, leave us a comment below and we’d be happy to respond. 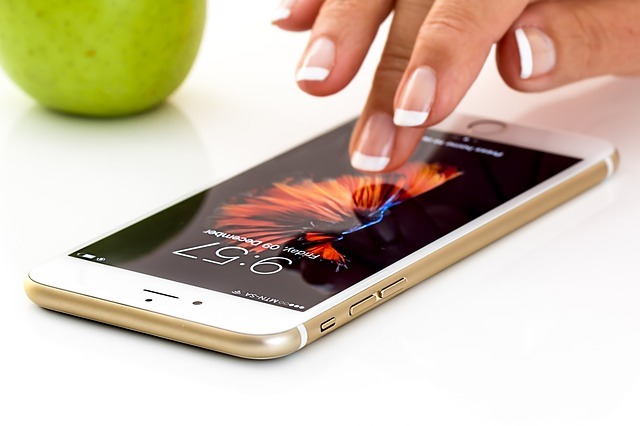 3 Factors That Will Make or Break Your Quality Score How to Increase Your Mobile Paid-Search Revenue This Year Standing Out in a Crowded Place Is PPC Management Software Right For You?